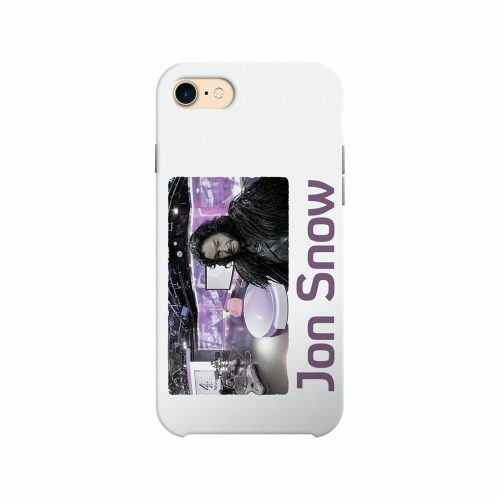 Many years ago, the good people of the Seven Kingdoms of Westeros relied upon their town crier – Jon Snow – to keep them updated as to the events of the world around them. It was a time before TV signals and internet, and so our hero had to travel round on foot, knocking each door in the various kingdoms one by one, until everyone knew the latest vital information. Unfortunately for Jon, he was a bit old for this kind of thing, and he died only 18 houses in to his mammoth trip. 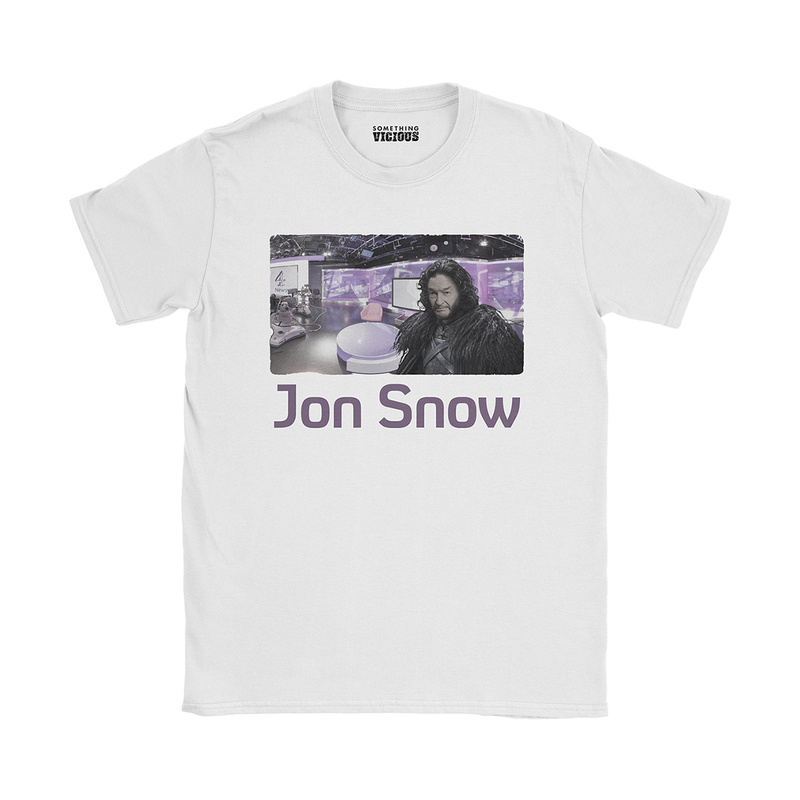 Celebrate his life with this touching wearable portrait.